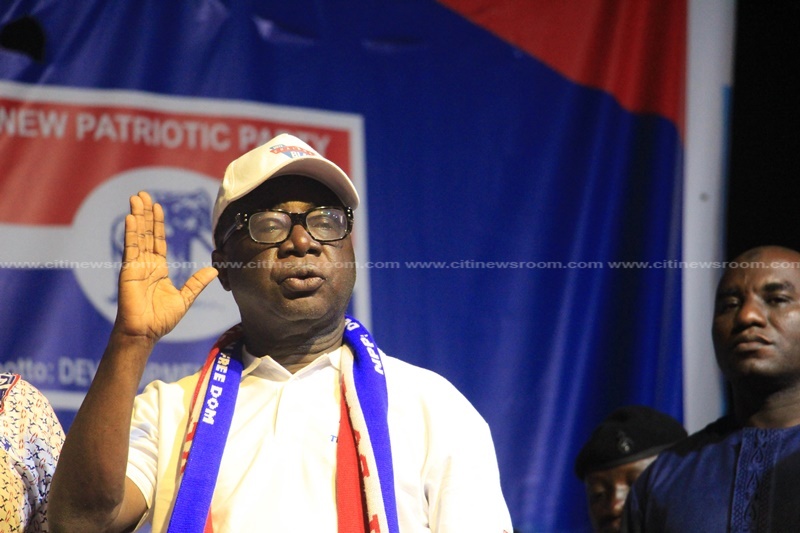 Acting National Chairman of the New governing Patriotic Party (NPP), Freddie Blay, has emerged the winner in the keenly contested national chairmanship race of the party. According to reports, Mr. Blay as a guarantor, paid 3 million dollars which constitutes 30% of the total cost of 11.4 million dollars and has taken delivery of the first 100 mini buses. 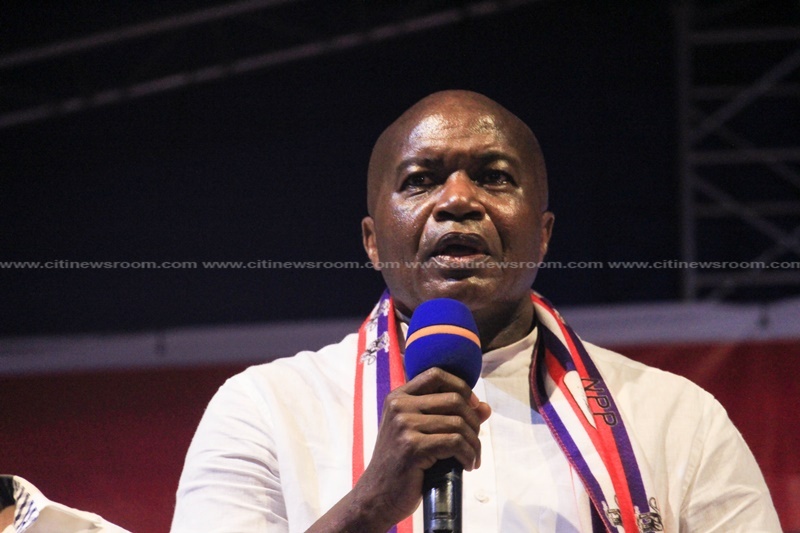 Mr. Blay, a lawyer, and businessman served as a Member of Parliament under the Kufuor government on the ticket of the Convention People’s Party (CPP).